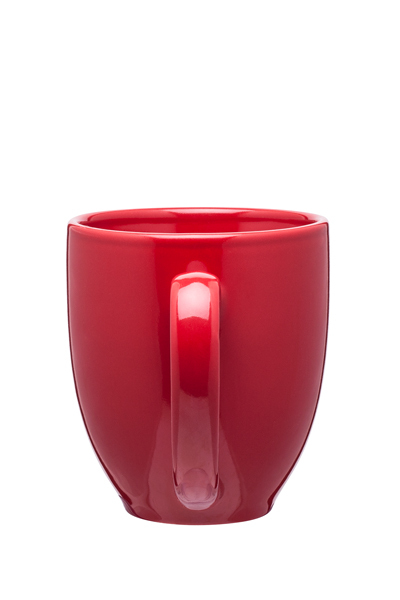 To some; their first glass is wam coffee is quite emotional. 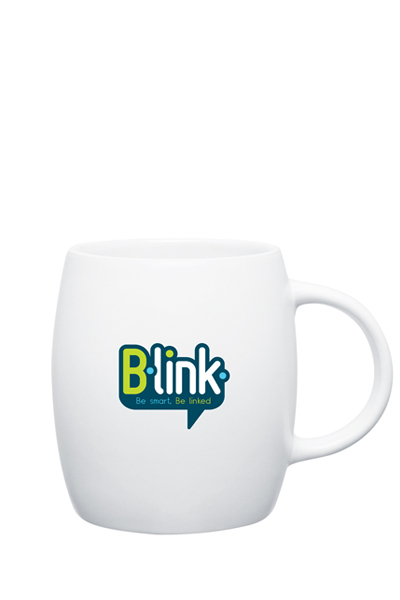 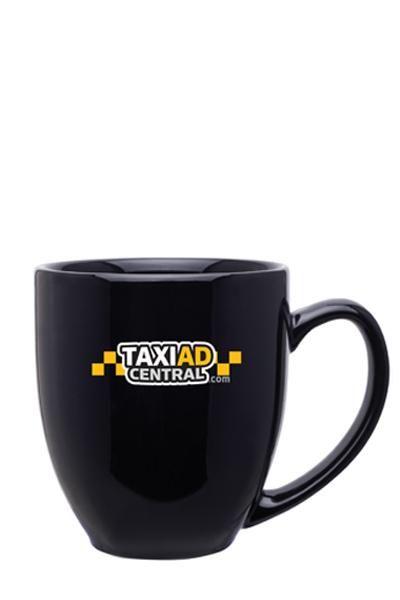 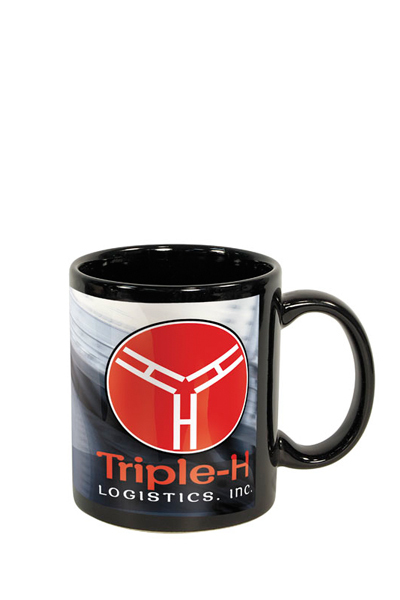 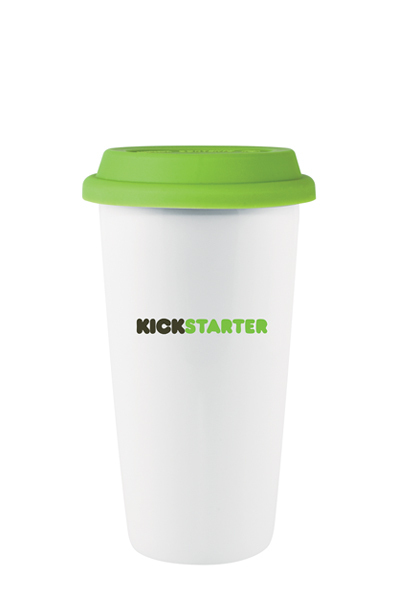 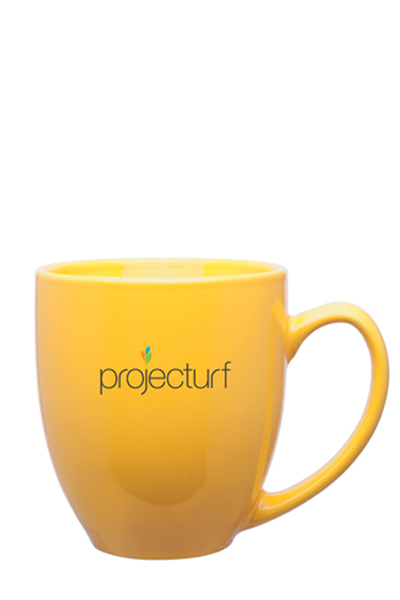 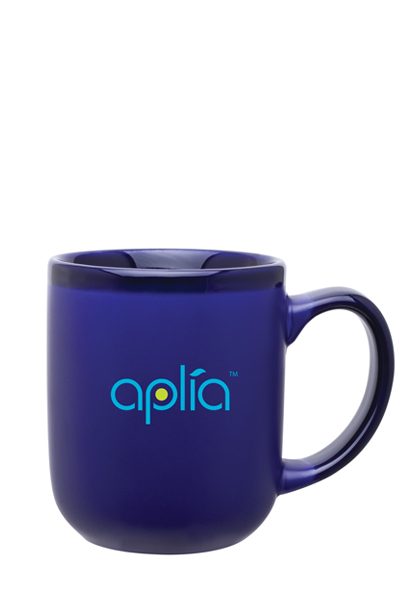 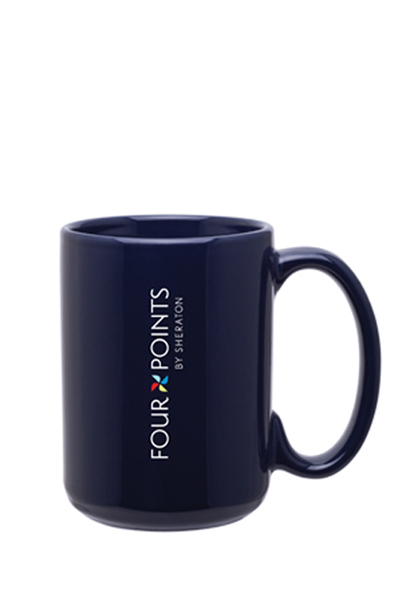 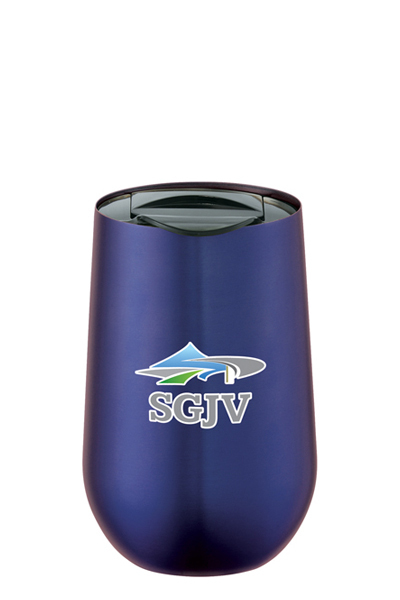 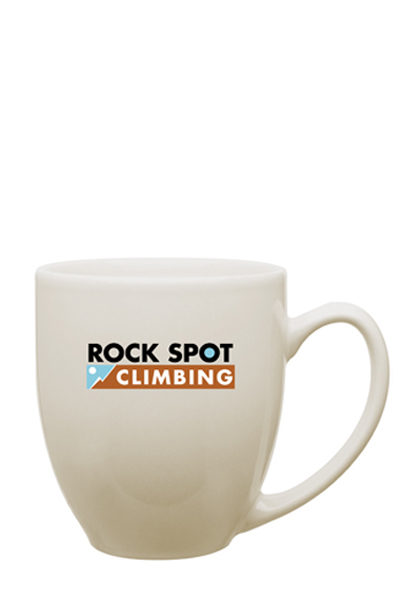 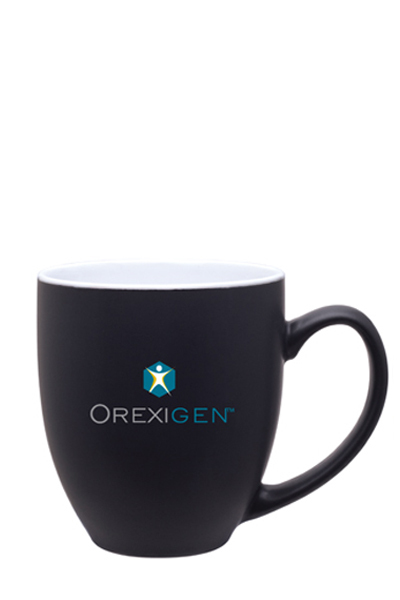 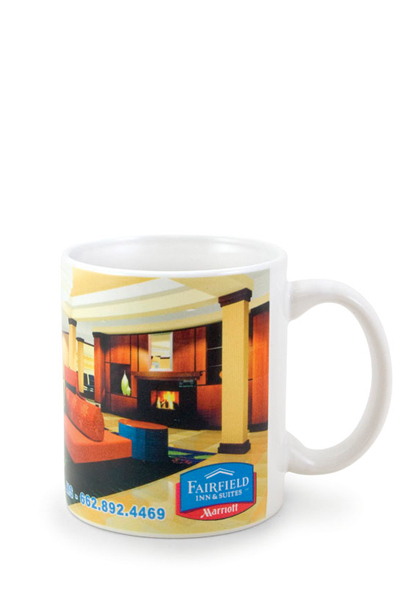 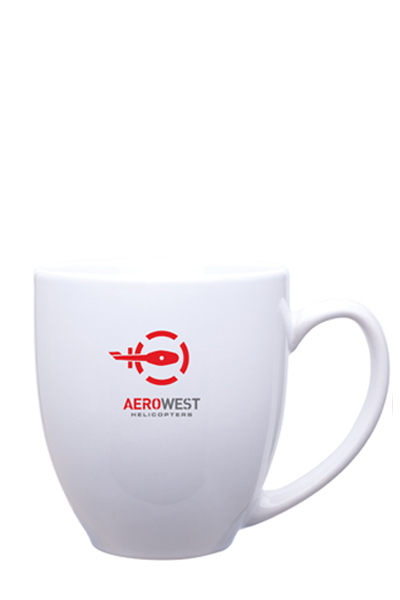 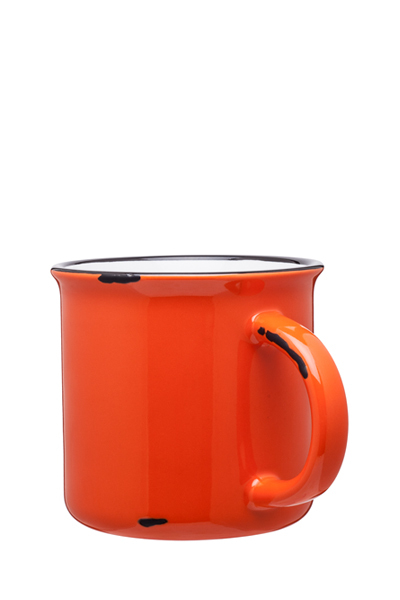 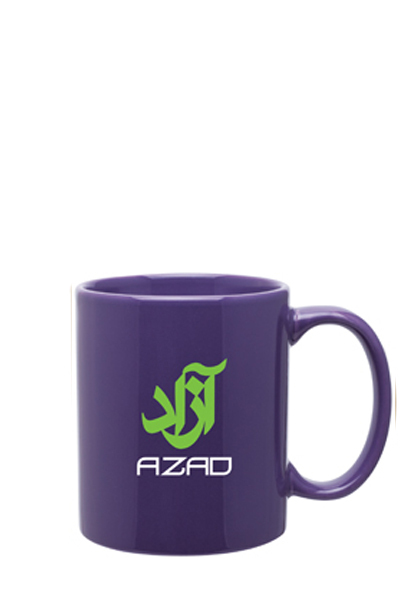 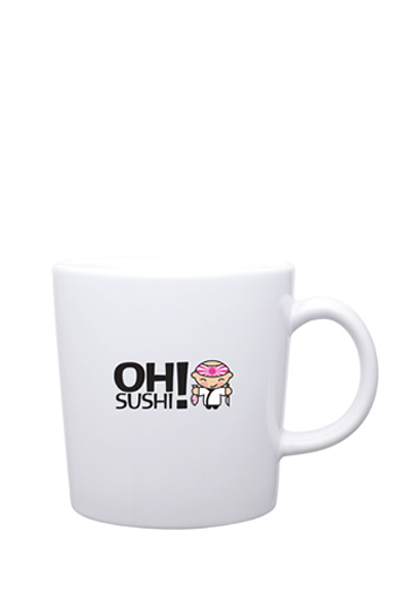 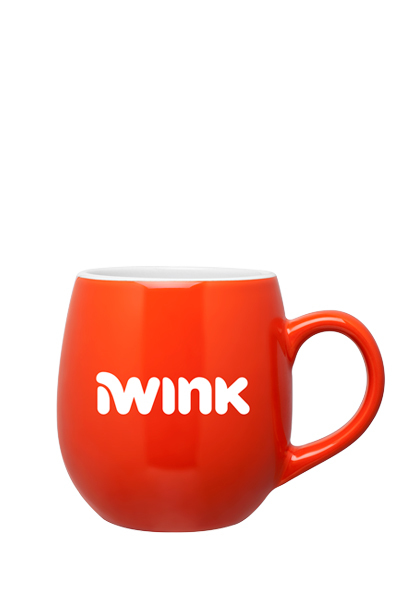 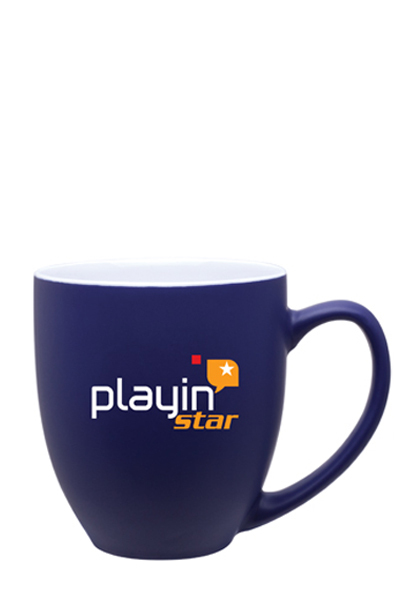 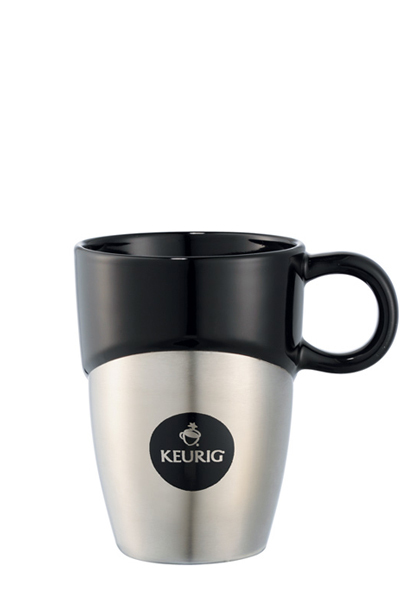 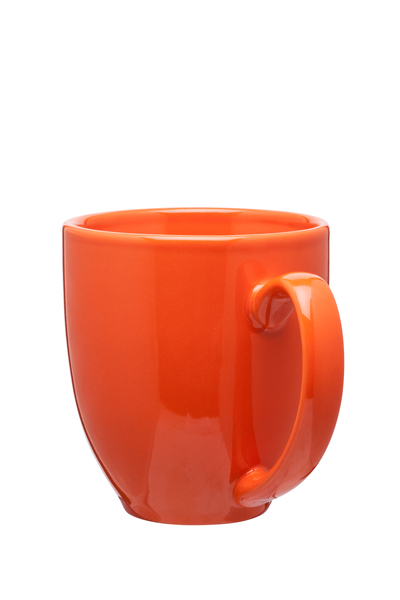 Be right there in front of them daily, with this 15 oz stoneware glossy ceramic mug. 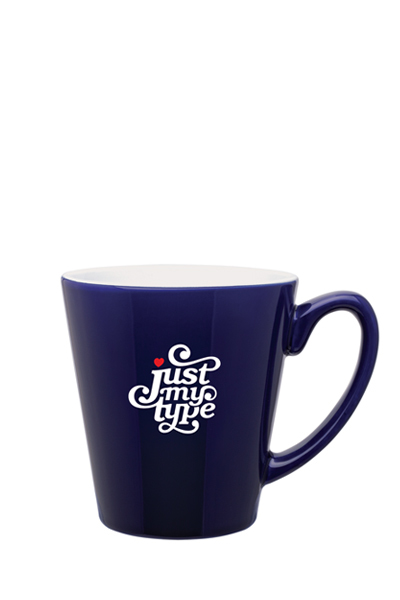 Not to small, or to large with classic bold shape, we guarentee will be a new favorite of yours and your recepients.